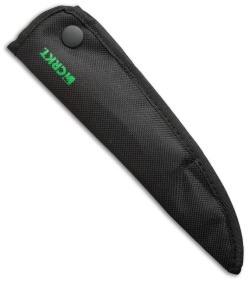 Life is better with a knife that is suited to the task at hand, which is why the Clark Fork Fillet Knife is an easy choice for fishers everywhere. 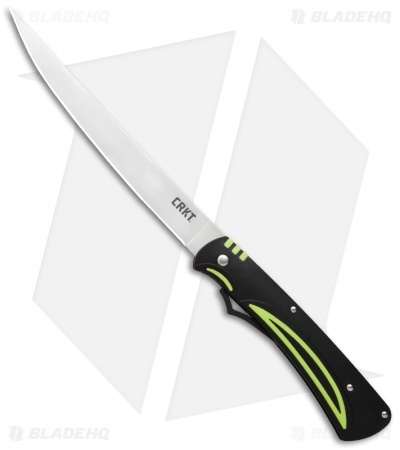 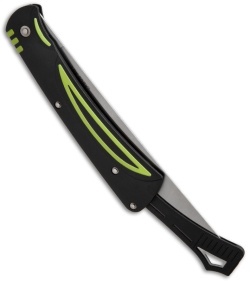 This Ken Steigerwalt design benefits from a long flexible stainless steel blade and glass-reinforced nylon handle for easy cleaning. The Clark Fork features a tail that folds into the handle to lock the blade open and folds out to cover the long blade tip. Includes a black nylon sheath for storage.